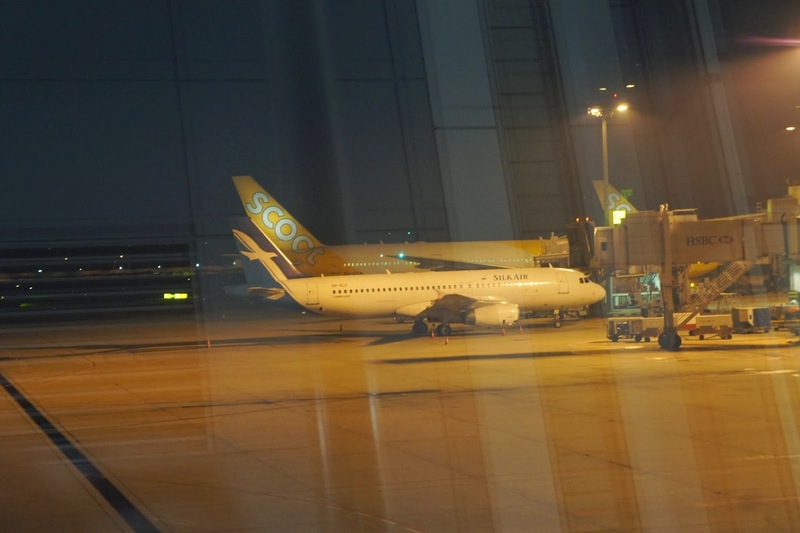 Scoot departs from Terminal 2 of the Singapore Changi Airport. 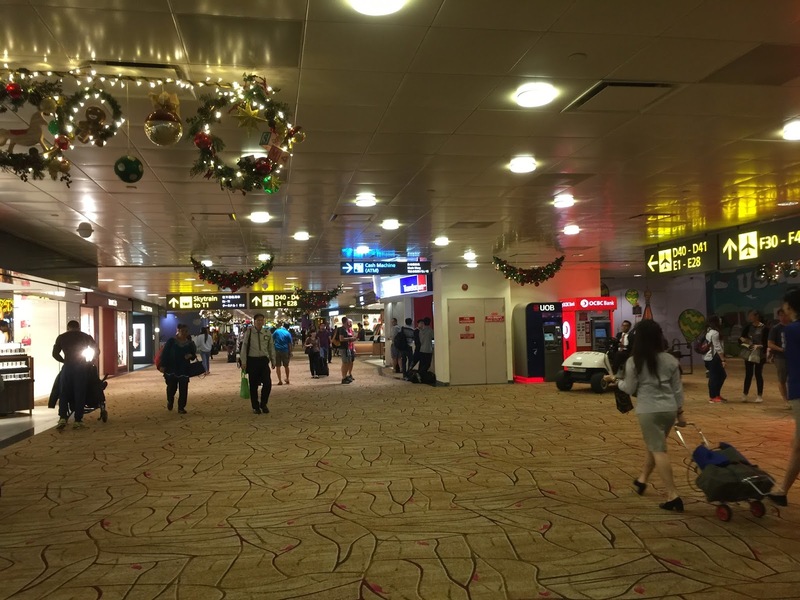 Singapore Changi Airport Terminal 2 looks a little dull and dark. 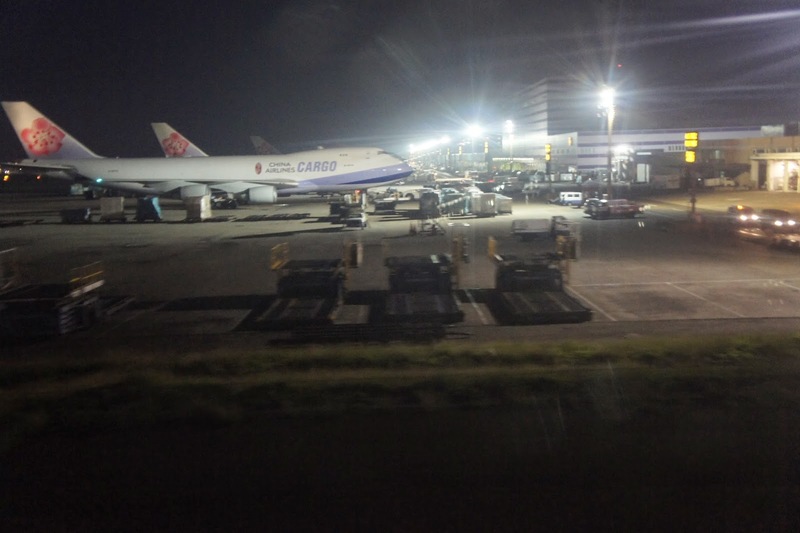 It seemed like the Terminal is in need for a make-over, unlike Terminals 1 and 3, which makes use of natural light to make the terminal building look brighter. 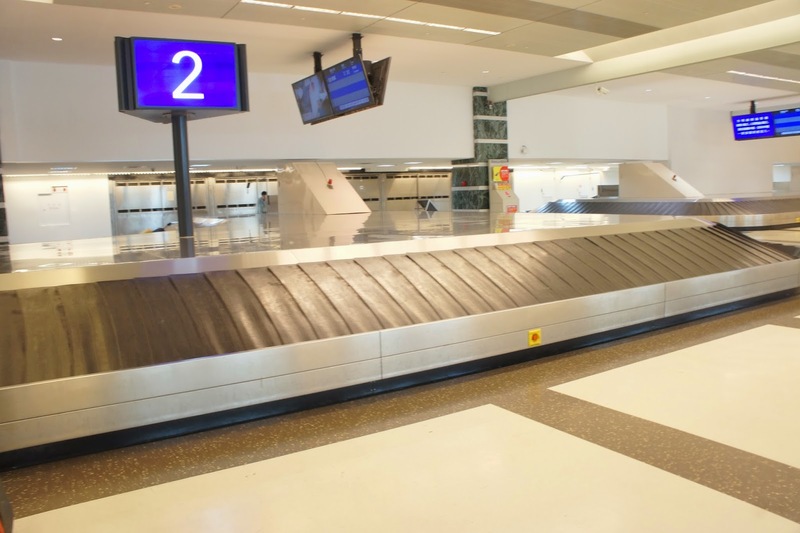 Check-in counters that Scoot uses are located toward the end of the terminal. When I checked the Terminal flipboard, it was indicated that checking-in will be done at row 11 for this flight. 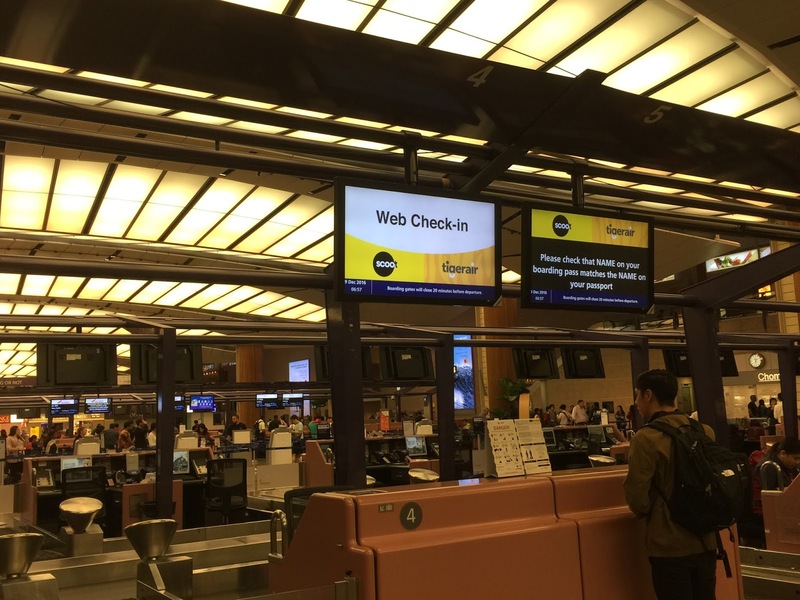 However when I tried to check-in at the Internet check-in counter at row 11, a staff with an unhappy expression pointed to the row behind the counter. I walked around the counter and saw another Internet check-in queue at row 12. 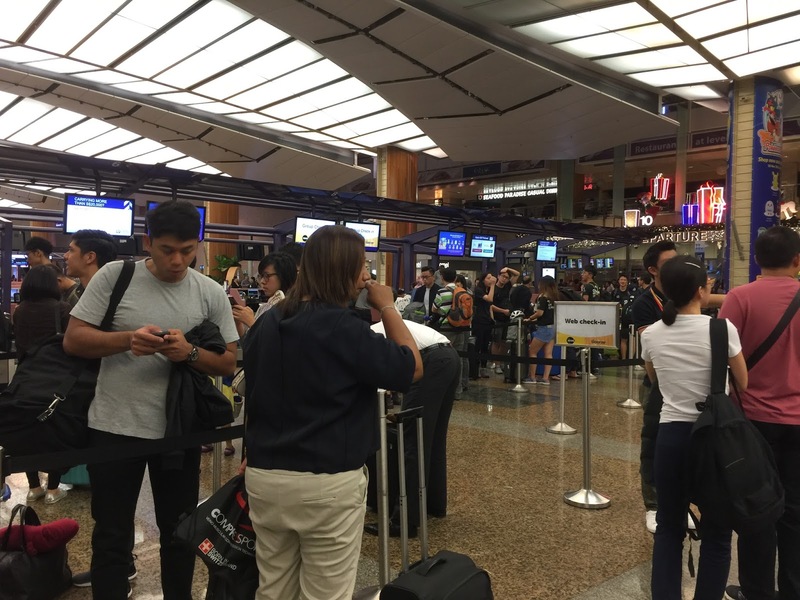 The queue for Internet check-in was comparatively shorter than that for passengers who did not perform Internet check-in. I always advise my friends to check-in on airlines website wherever possible as the “regular” queues tend to be longer. The staff at the check-in counter did the standard procedures for check-in, as I do not have any baggage to check-in, merely collect my boarding pass, the process was done rather swiftly. 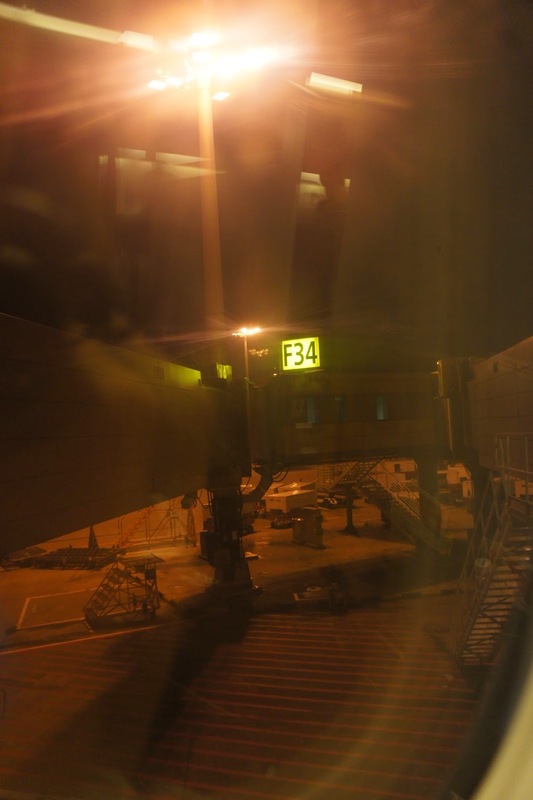 The staff did not forget to remind me of the departure gate and the time that I need to be at the gate. As with the other terminals, Terminal 2 is also a shopping haven at the airside. 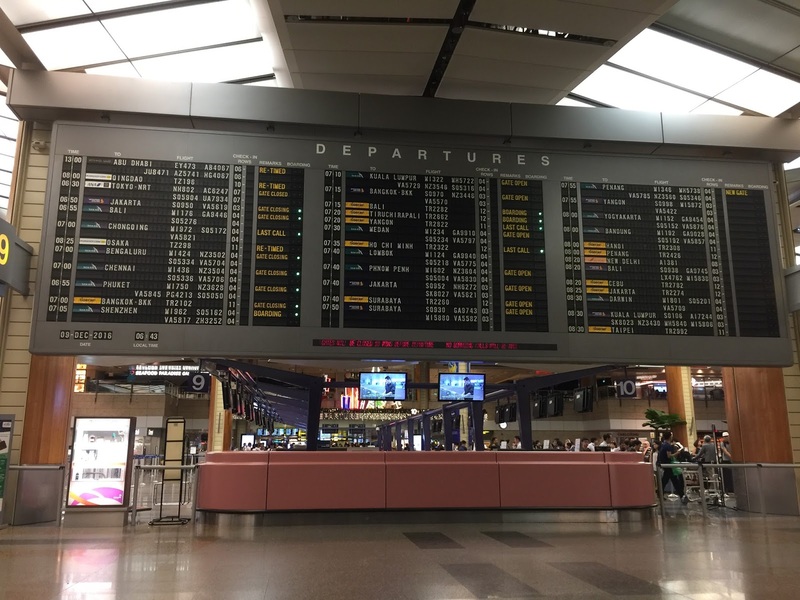 There are no lack of shops ranging from luxury brands to cafes to bookshops, one can easily find shopping around the airside a great way to spend time after immigration. Scoot boasts themselves to be the only airline that uses only 787 in their fleet. 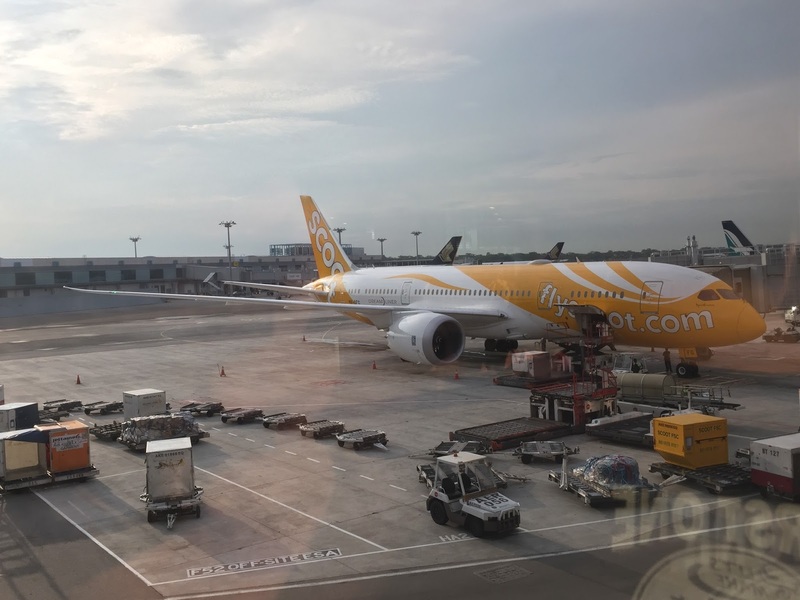 The aircraft that is plying being Singapore and Bangkok is the 787-900, which has a total of 375 seats, organised in three class, ScootBiz, Scoot-in-Silence and Economy Class. 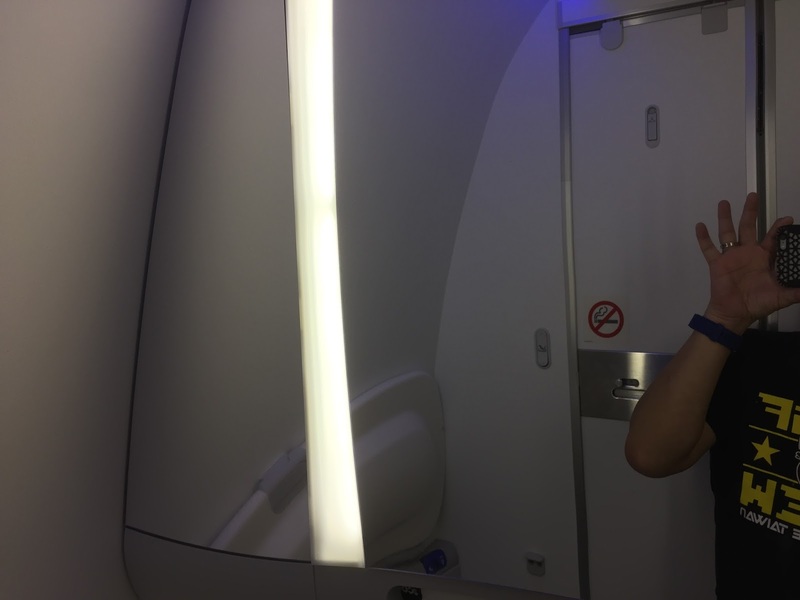 The Economy Class cabin is decked out with bright blue seats, with the bright LED lights and the large windows, the twin-aisle cabin looked very clean and refreshing. 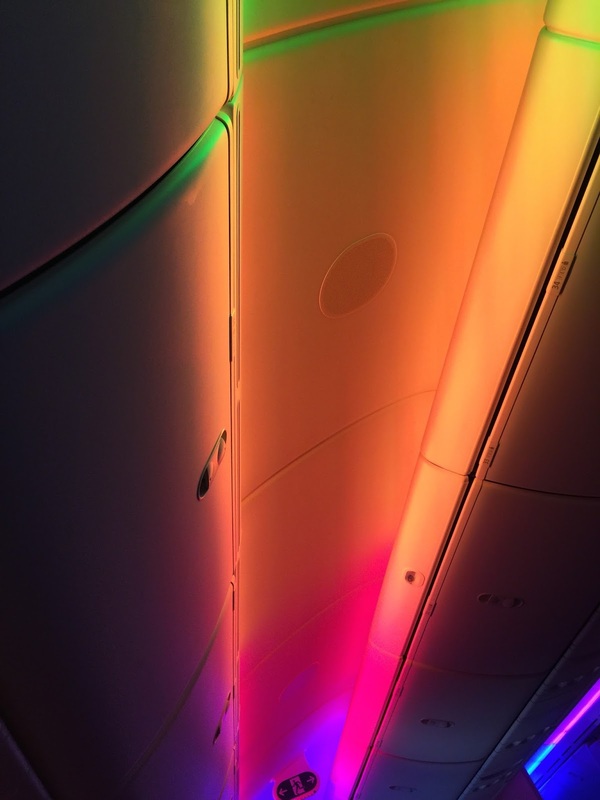 One feature of the window shades on the 787-900 is the electronically controlled dimming of the shades, which worked very well during my flight to DMK onboard Scoot. 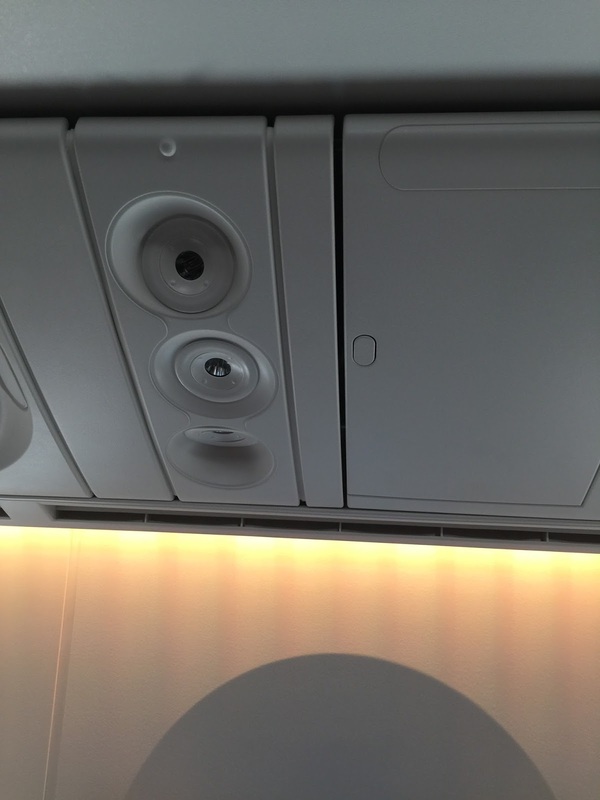 I noticed at takeoffs and landings, these shades seemed to be centrally disabled to ensure that passengers keep the window shades “up”. 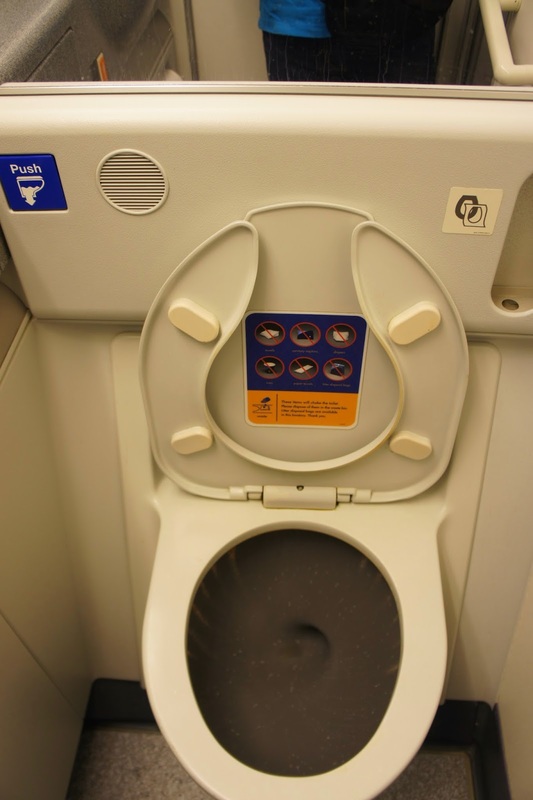 The lavatory onboard the Economy Class is of a decent size and is comparable with most legacy airlines. 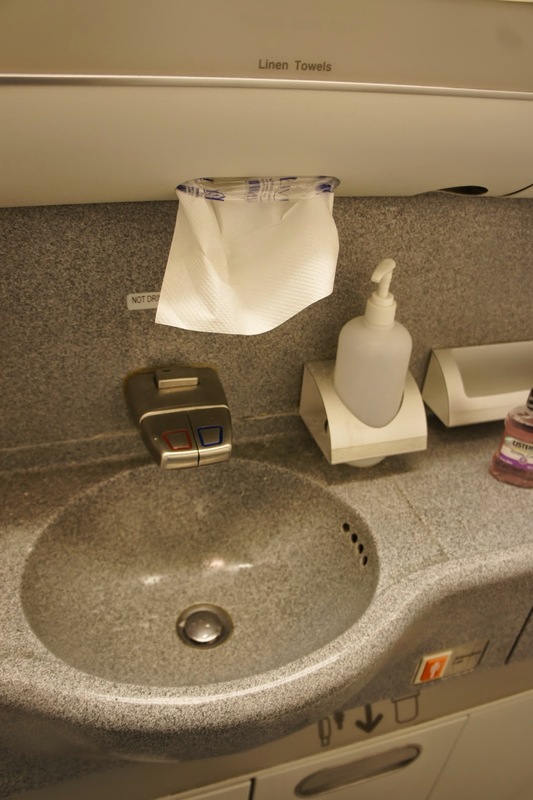 The amenities are very basic and limited to only hand soap, tissue and toilet rolls. Scoot is operating on a budget mode, hence only the basics are provided in the lavatories. 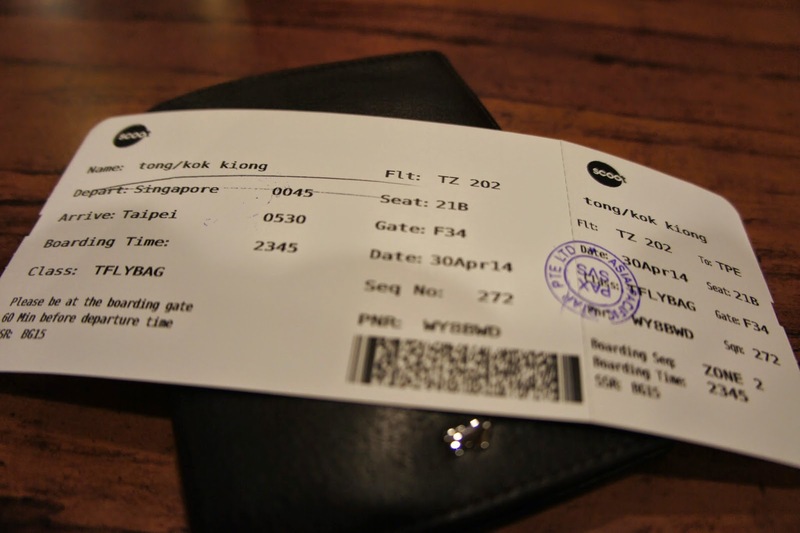 I booked in the Economy Class seats for this short 2 hour flight from Singapore to Don Muang (Bangkok). 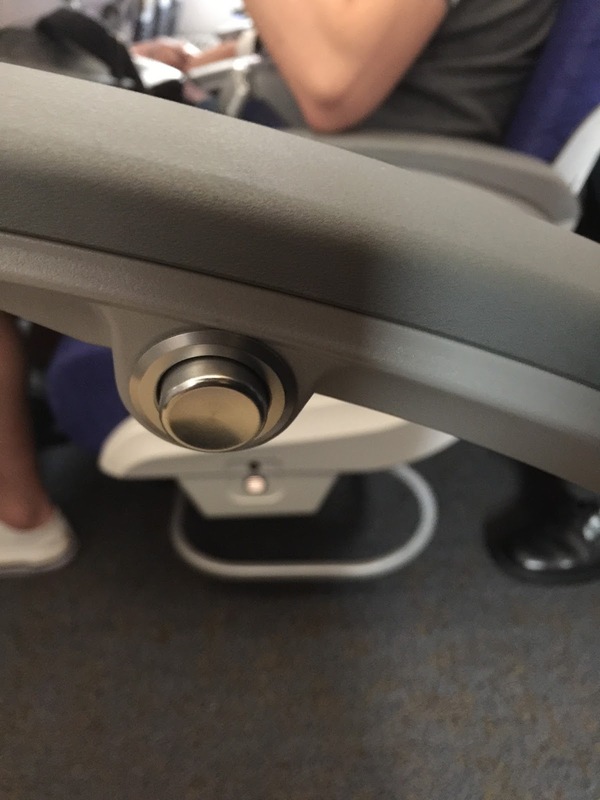 The seat pitch in the standard Economy Class seats on Scoot is 31″ and measures 18″ wide. 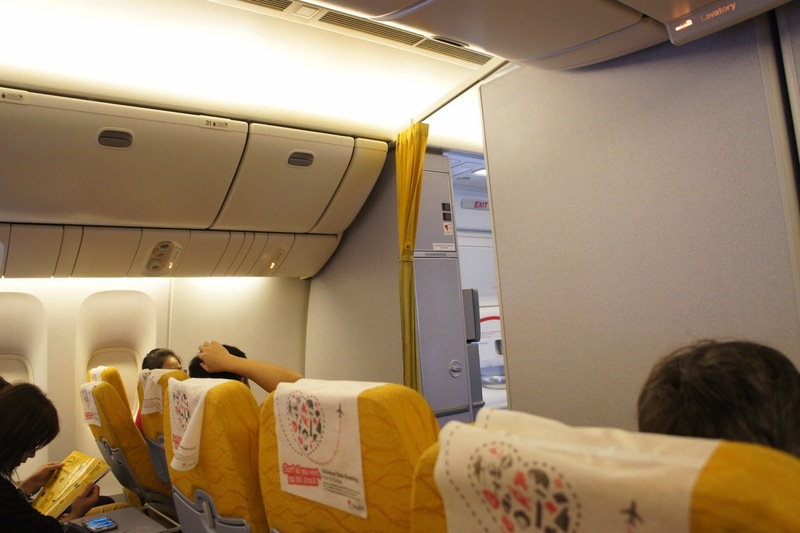 The seats in Economy Class onboard Scoot is 3-3-3 configured. 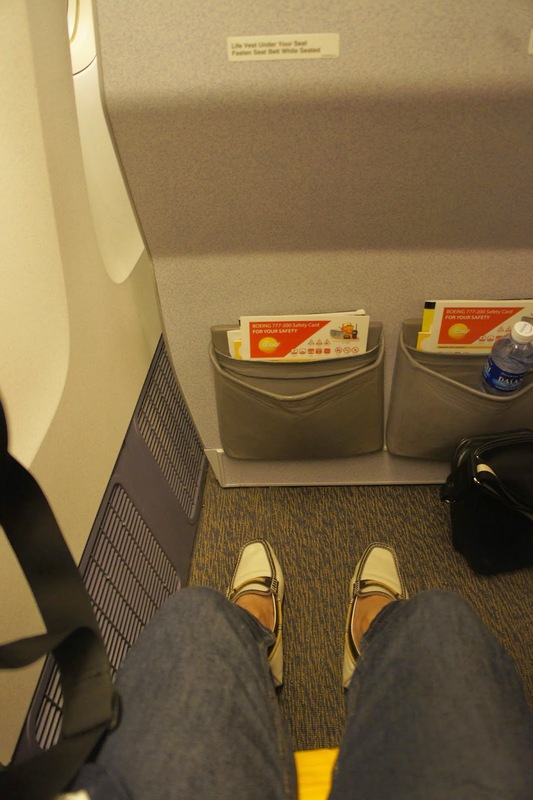 I find the legroom to be very good and I had ample legroom space (I can even cross my legs on my seat). 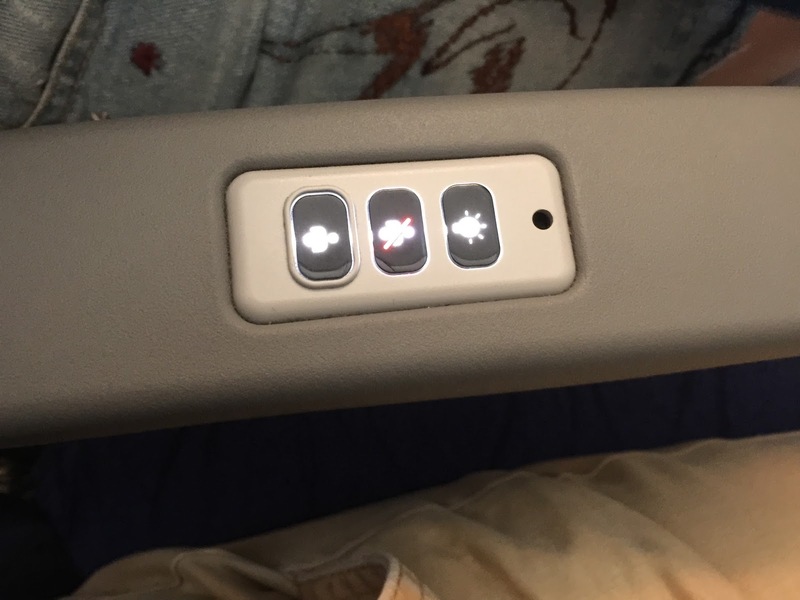 The seats are very basic, with only a reclining button and three buttons (Call attendant, cancel call for attendant and light control buttons) on the armrest. 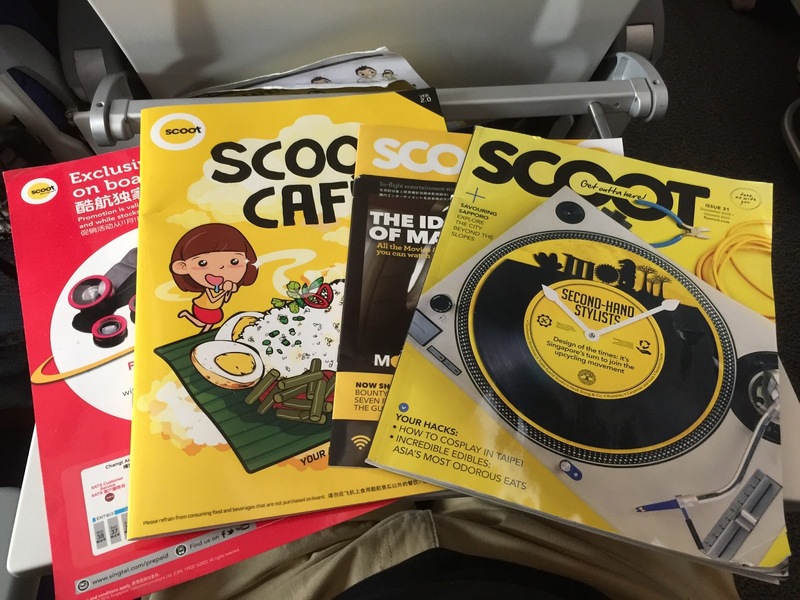 As Scoot is operating on a budget mode, there are no In-Flight Entertainment Systems nor seat to seat phones. 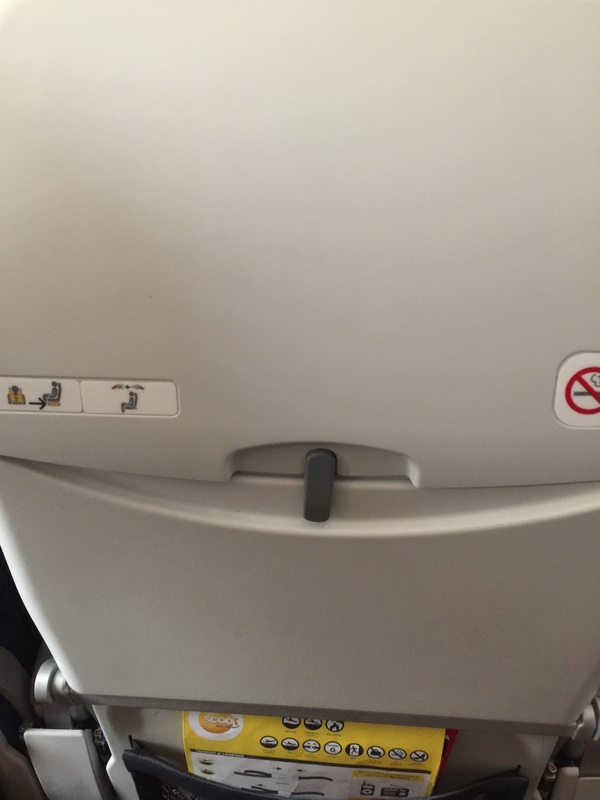 Headphone jacks are not present, neither are any socket outlets for passengers to charge their phones. 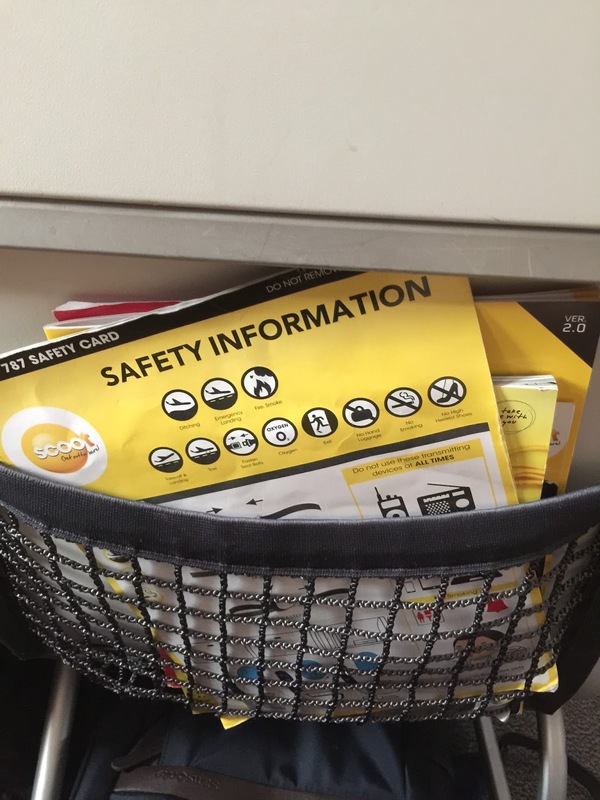 Behind the seats, one can find the seat pocket with the Scoot Inflight Magazine, menu for ScootCafe, menu for inflight entertainment (to be purchased separately and streamed onto one’s mobile phone or tablet via the Scoot wifi onboard), as well as the safety card for the aircraft. Scoot being a budget carrier, one would naturally expect minimum service from the airlines. I would rate the service a mix. 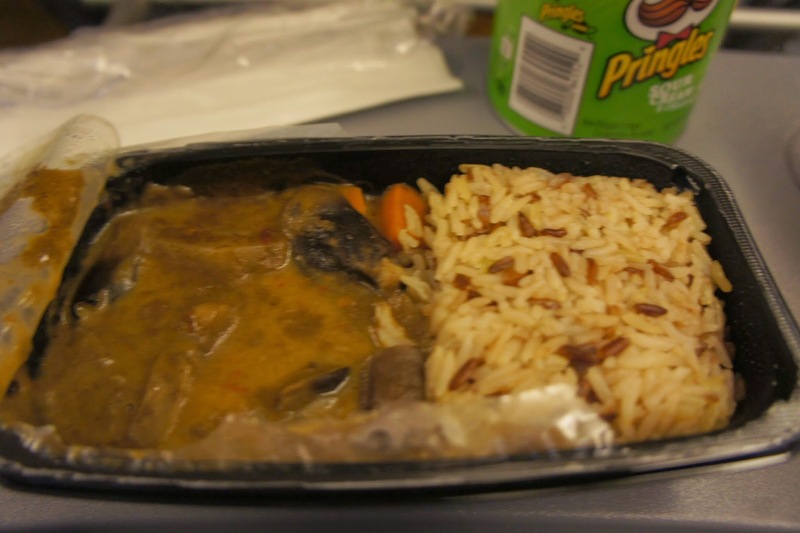 The inflight service exceeds my expectation. 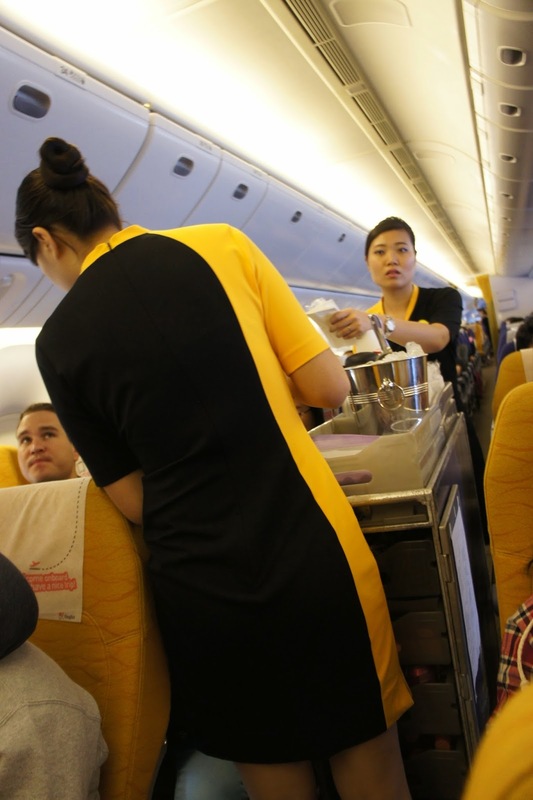 The service started with the pursuers greeting passengers boarding the aircraft with sincerity and warmth. The pursuers were seen wearing a smile when they were patrolling the cabin, be it for safety checks or to sell food and drinks. I purchased a bottle of mineral water from one of the pursuers and she returned promptly with a smile and the product that I purchased. When disembarking the plane, pursuers are seen thanking passengers during disembarkation. While the contact time with the pursuers are minimum, I can still see the friendly and cheerful image that the airlines has pride themselves with. However the ground services is horrendous, especially the call centre. 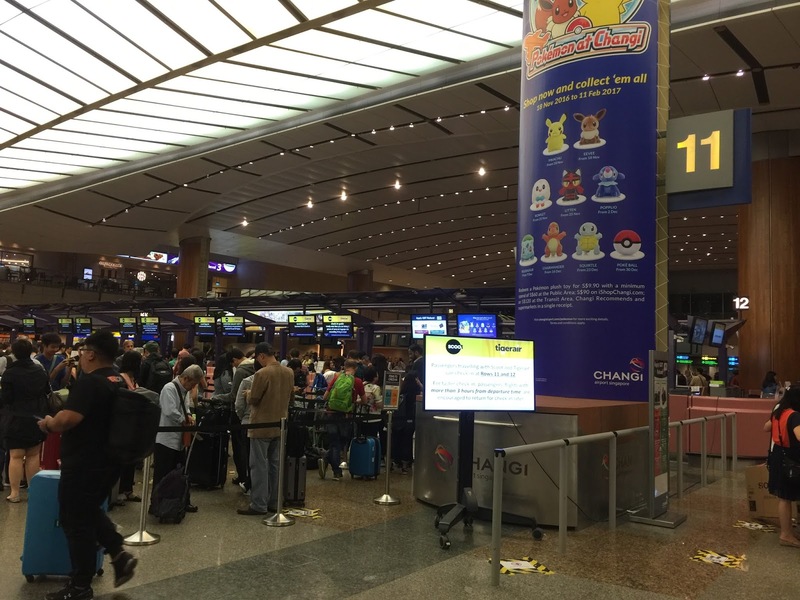 I saw a Facebook post by Scoot on the delay in timing of my flight to Bangkok the day before my scheduled flight. However this notice was taken down minutes later on Scoot’s Facebook page as well as their website. Despite their website stated that all affected passengers will be notified by email and/or SMS, I did not receive any notification via the stated means by Scoot. When I completed check-in on Scoot’s website, the timing I got was the original departure timing. I called the call centre to verify if the flight has been delayed due to confusing communications. The service agent insisted to get my booking reference to check, despite questioning him the need since I have the flight number and the departure date. Afterall I am only confirming the timing of the departure. 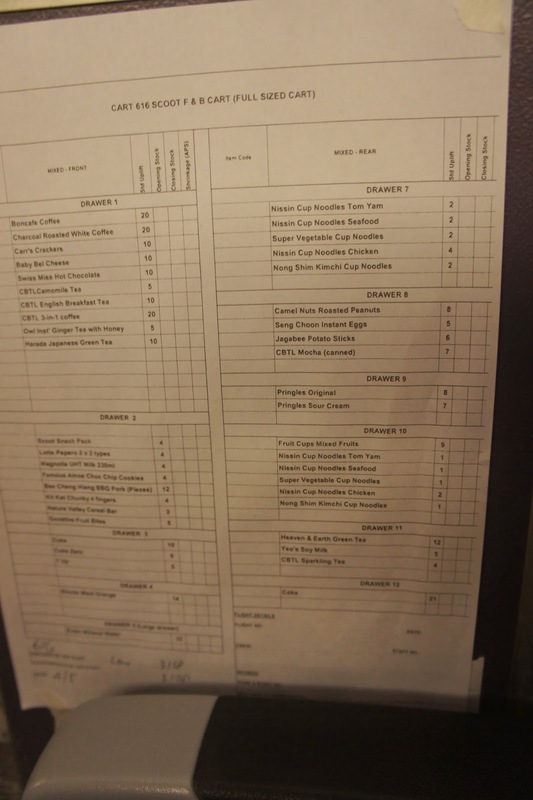 The staff kept insisting on obtaining the booking reference. Sensing that the conversation will go nowhere, I asked to speak to his supervisor or the manager. The staff replied that there are no supervisors nor managers on duty, any sane person would have rejected this claim by him. When questioned the truthfulness of his claim, the staff then reluctantly provided me with the timing of the flight without asking for my booking reference. I find the Scoot has failed in their promised (as stated in their Facebook page) that affected passengers will be notified (which they have not) and having someone manning the service hotline that treats customers as uninformed. 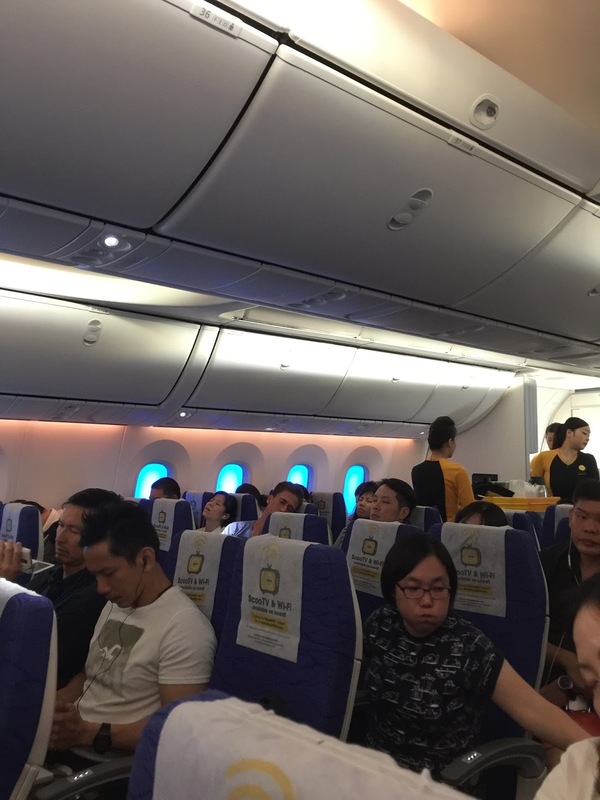 For a short 2-hour flight, I find Economy Class in Scoot to be comfortable. 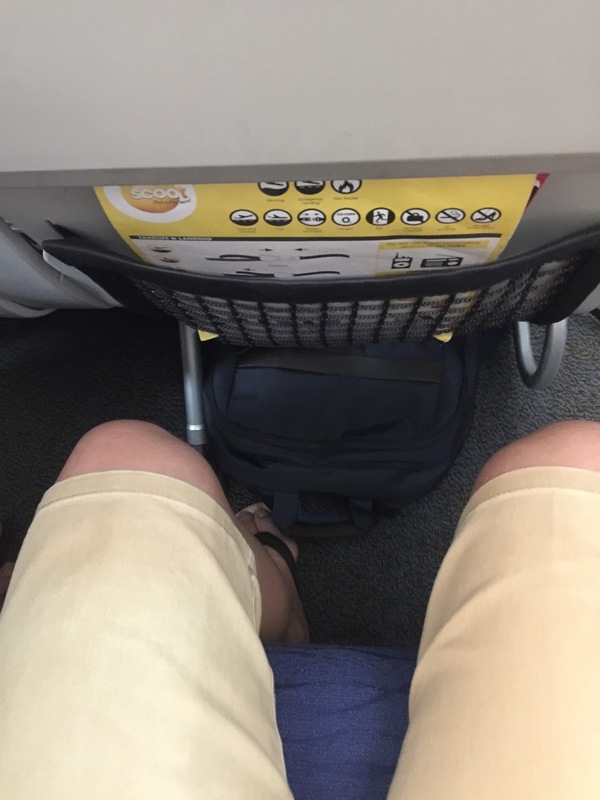 The leg room in the most basic seat is sufficient. 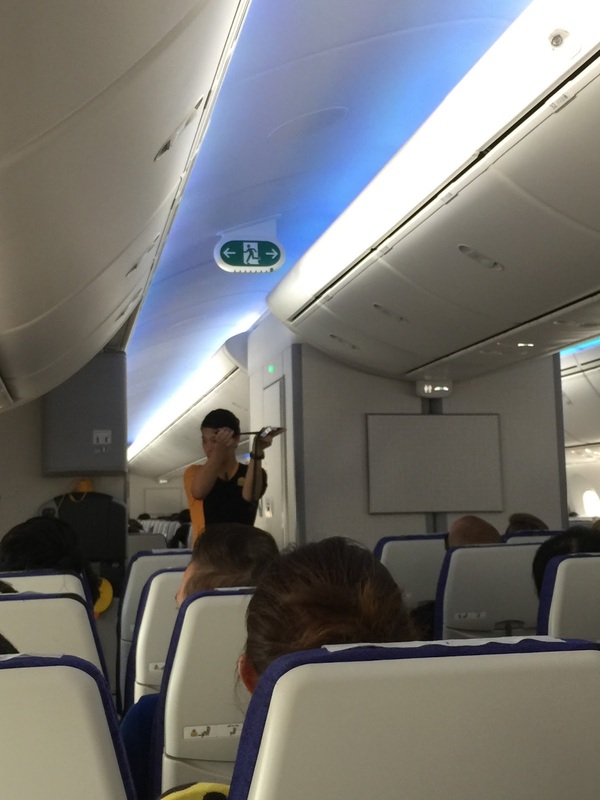 For a longer haul flight, I would think twice about flying Scoot as the lack of IFE make flying a chore. The service onboard exceed my expectations, however not so for the ground staffs from the hotline agents to the staffs processing my check-in. 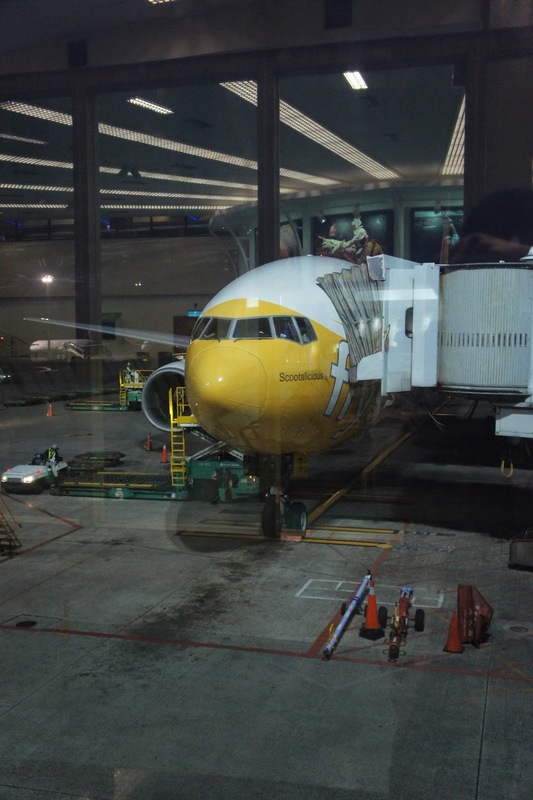 Will I fly Scoot again? Probably not. 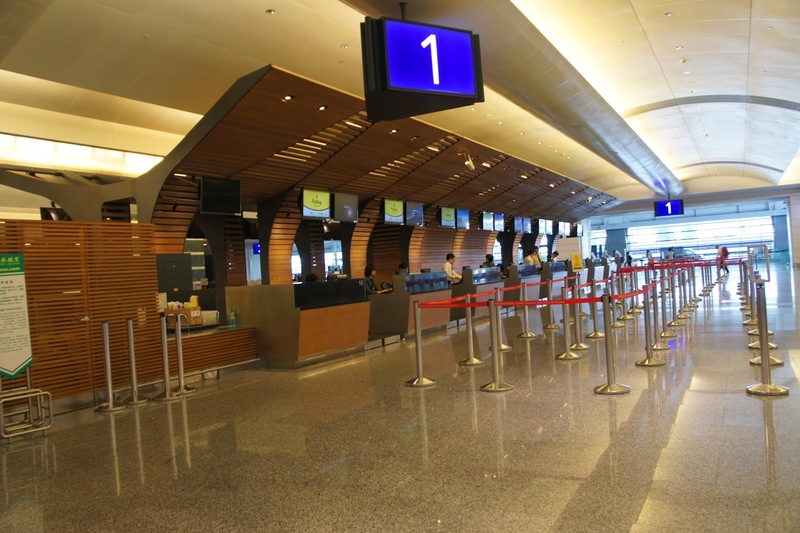 Scoot check-in counters are located in the mid-section of Terminal 2 in Singapore. 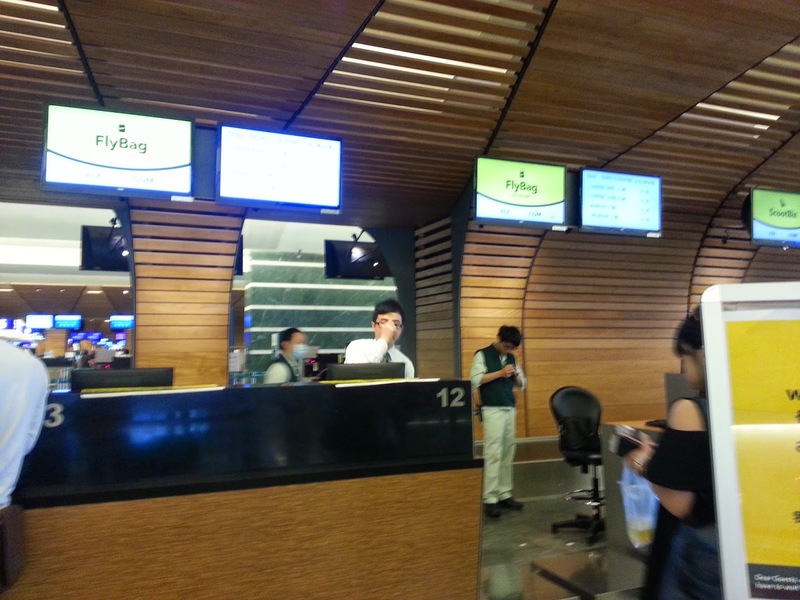 Check-in took quite awhile as they are the same counters serving passengers bounded for other destinations with Scoot. As there were no seats that are together, my friend and I opted to upgrade to ScootinSilence section of the flight. The procedure for the class upgrade took awhile and we were made to head to another counter to pay the difference. 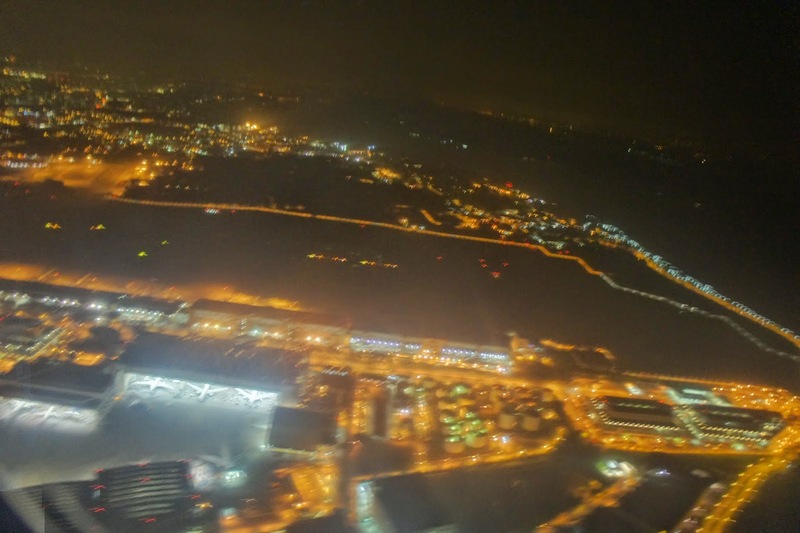 Once that is settled, the not-so-friendly ground staff handed our boarding pass and instructed us to proceed to the gate at the specific timing. Scoot uses 777-200s for all their flight. 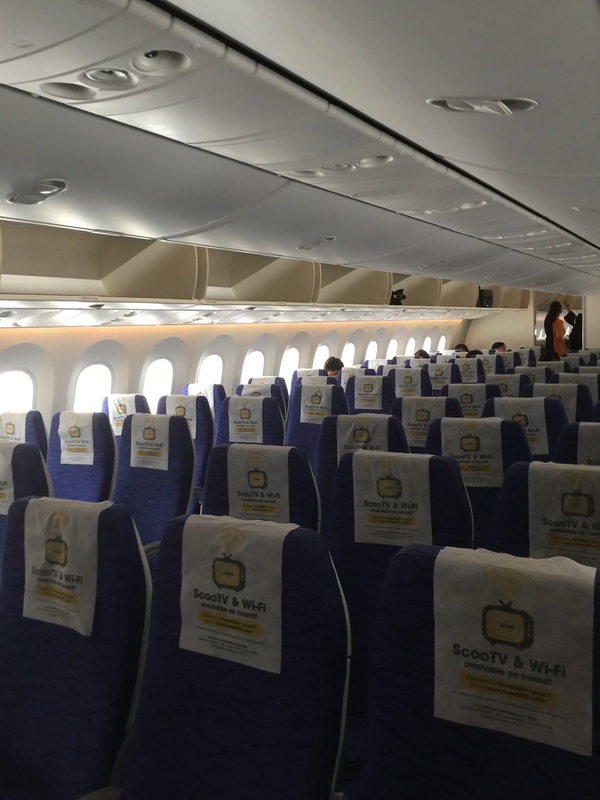 All the aircraft in the Scoot fleet is decked in the standard 3 classes, namely Business Class, ScootinSilence, and Economy Class. The crew inflight was much friendlier than those on the ground. 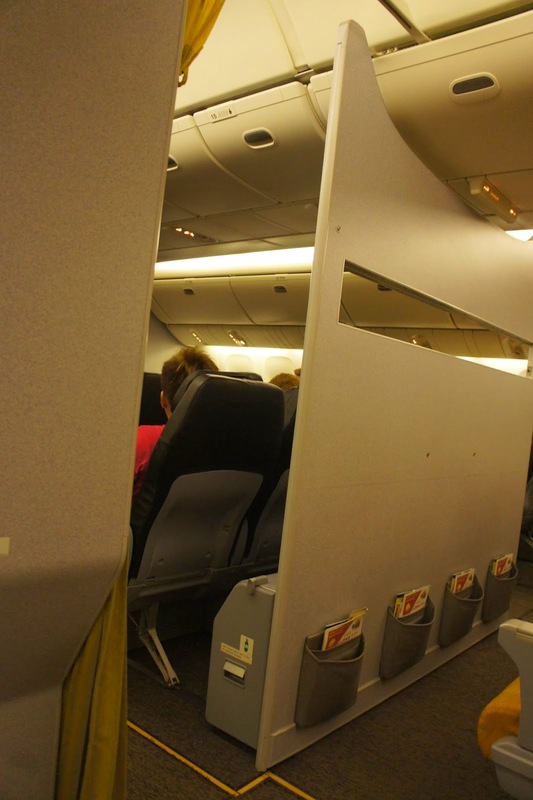 We were promptly welcomed onboard and shown the aisle that will lead us to our seats. At my seat, I saw a blanket laid over on my seat, to get a blanket one would otherwise have to pay extra for it. My friend commented that the seat could be soiled and I did not bother seeing what was underneath the seat. The seat we opted is the bulkhead seat, which gives passengers extra legroom to stretch out. 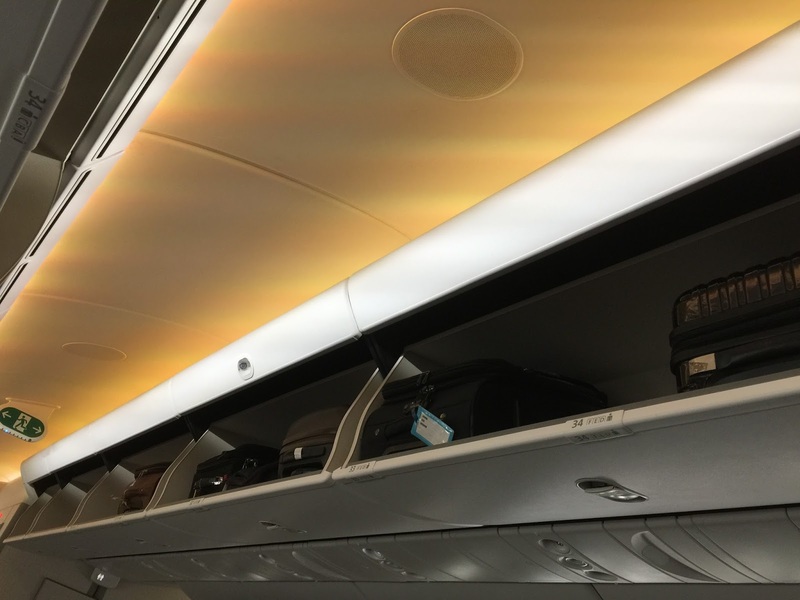 This section of the aircraft promises that there are no passengers under the age of 12 to give passengers a quieter cabin, which is essential for an overnight flight. The legroom is indeed generous on the seats that we purchased. 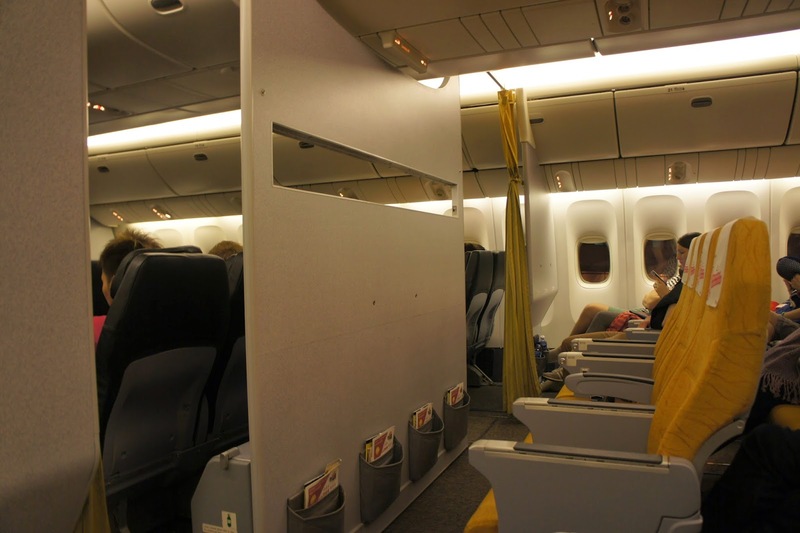 The yellow seats were located just behind the business class section. The seat boasted an 89cm (or 35″) seat pitch, which allowed me to stretch all the way for a better night rest onboard the aircraft. 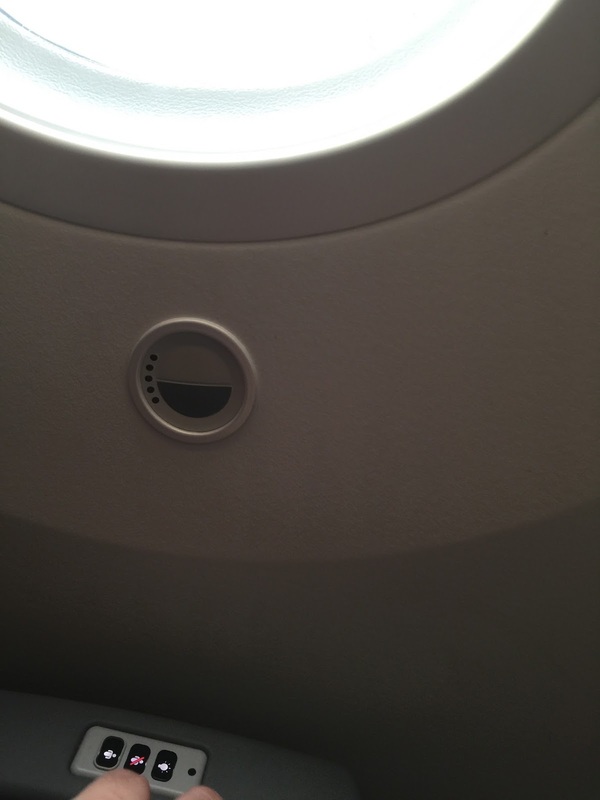 The seats are rather comfortable, enabling me to rest sufficiently for the short 4-hour fly time to TPE. 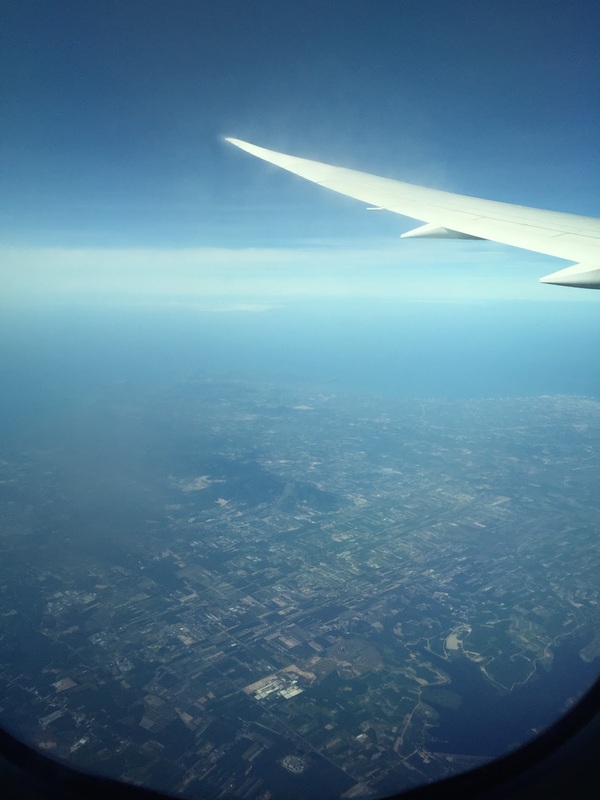 I was able to sleep mostly throughout the flight. 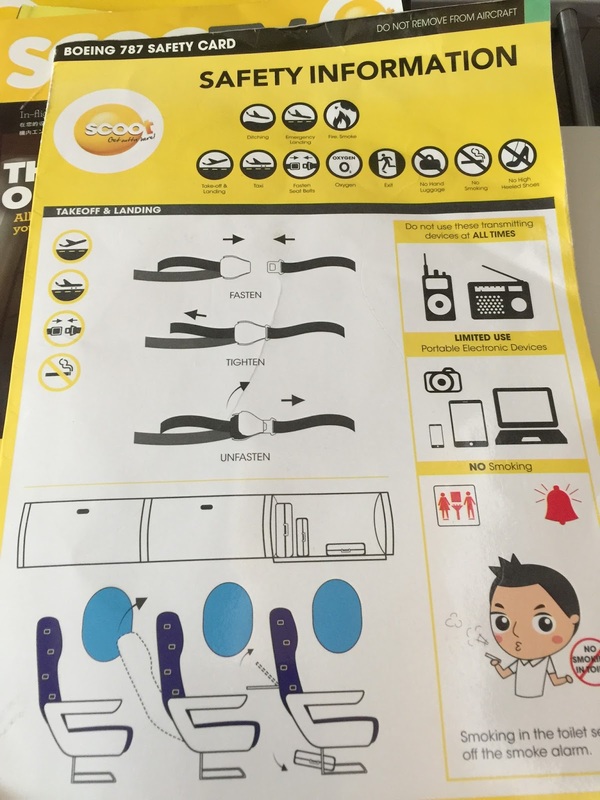 As there are no personalised entertainment onboard Scoot flights, controls of the seat are only limited to the button for one to adjust their seating position. 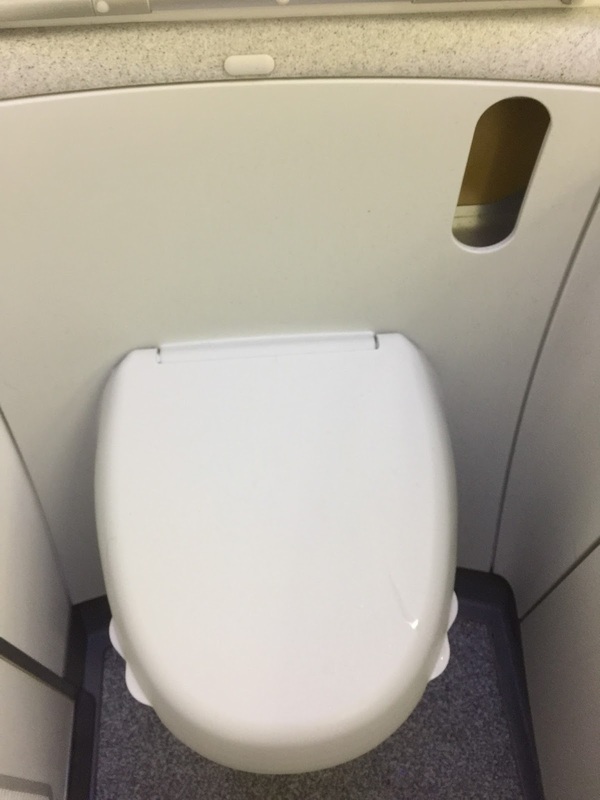 Lavatory onboard this section of the aircraft is located behind the section between the ScootinSilence and the Economy Class cabins. 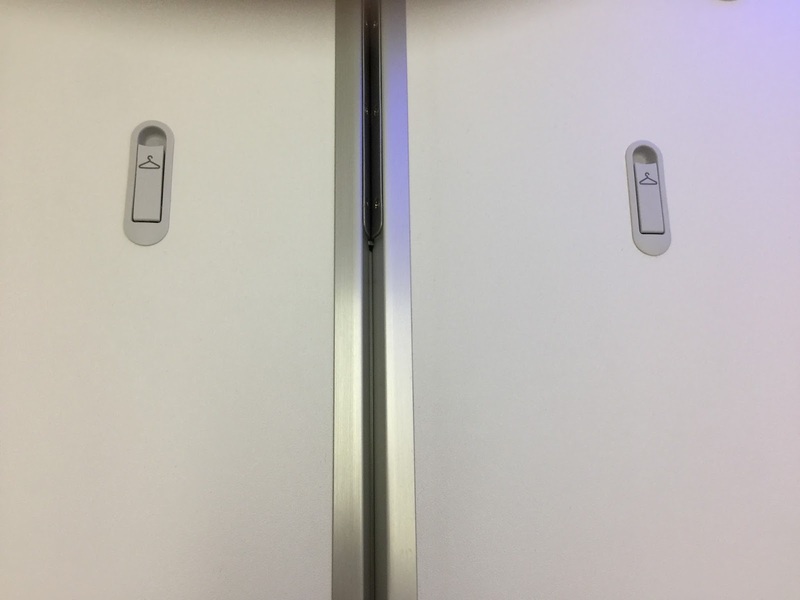 Similar to Business Class lavatories, access to these lavatories is exclusive to ScootinSilence passengers. 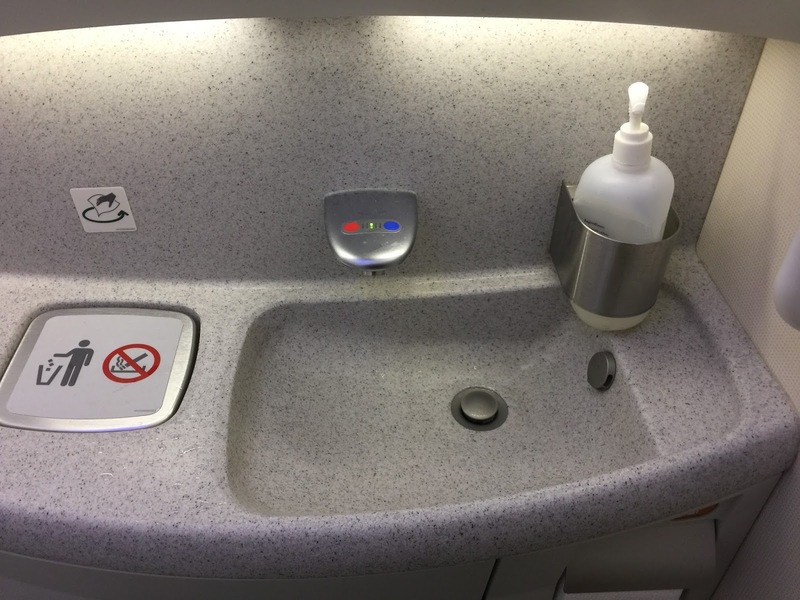 The lavatory has very standard Economy Class amenities that one can find in other airlines. Service onboard is mostly non-existence. 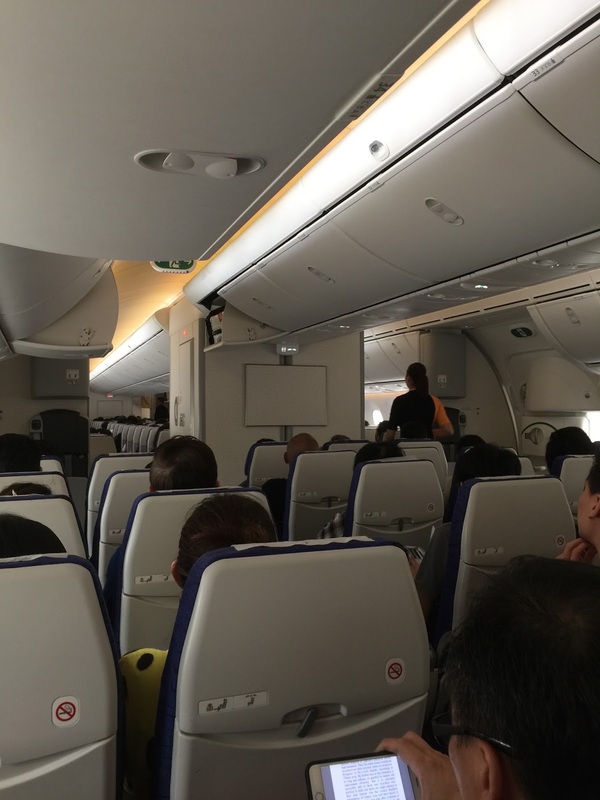 The only time I had interaction with the cabin crew is when I was boarding the aircraft, which is rather standard where the cabin staff will direct passengers to the aisle to reach their seats. 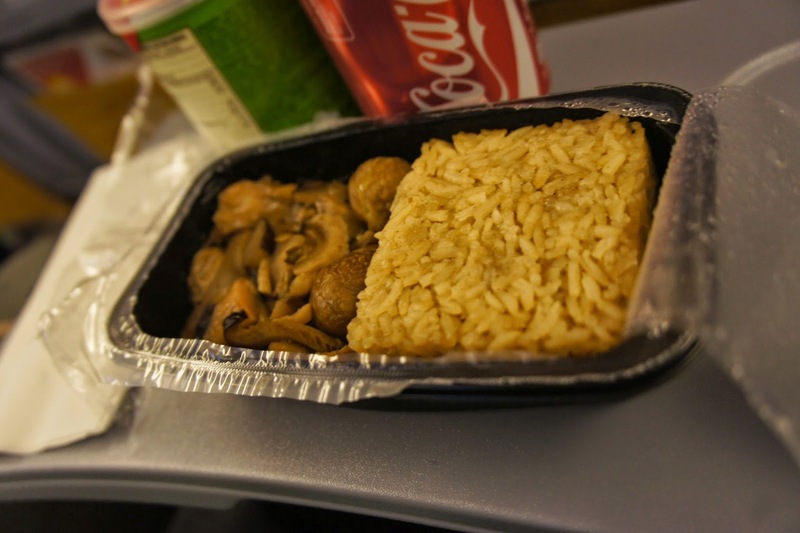 Other then the food sales service, cabin crews are nowhere to be seen. 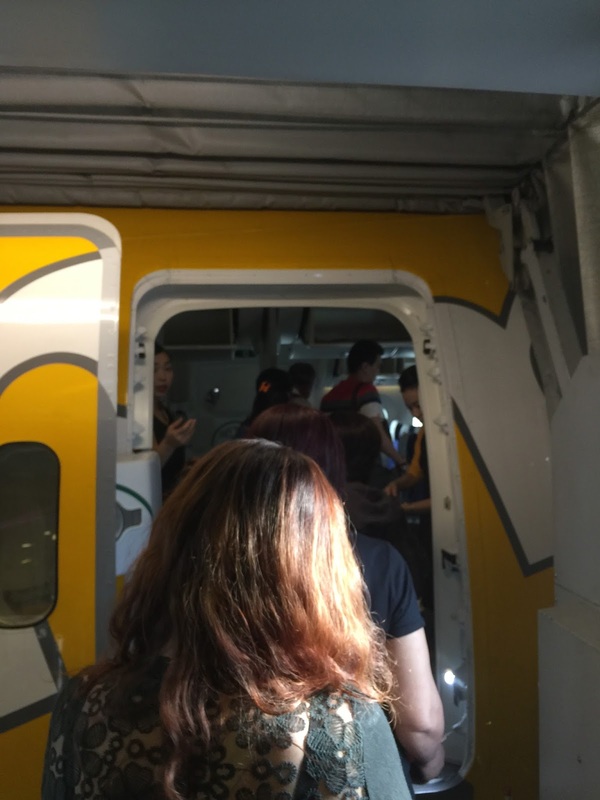 Scoot is a no-frills airline, one only pays for the seats. Anything extra is chargeable, from food to comfort kits and even check-in baggage. Hence the cabin crews are more interested in making sales onboard then providing any services. Scoot is a decent choice and is certainly above the rest of the budget carriers. The seats are comfortable and the cabin is quiet. I managed to sleep throughout the flight. They deliver the promise they sell the seat to passengers. While service is almost non-existent the experience onboard Scoot is definitely way above the rest of the budget carriers.